The RSI Launcher may encounter a variety of errors and issues when installing, updating, and launching the game. The issues can have underlying errors involving your system specs, network configuration, Internet Service Provider (ISP) settings, and graphic card / GPU issues. Always search the Issue Council when you encounter a crash or issue. We track entered and contributed reports to provide information directly to development and QA. Currently, the RSI Launcher does not verify the amount of available and required harddrive space against the drive you select. Make sure to check the available space on your current drive before installing. If you do not have enough space, the install may not complete. If you are tight on space, you may encounter issues when performing Star Citizen updates or file verification. It's possible your USER content needs to be rebuilt. Fully shutdown your computer. This fully clears any remaining Windows memory cache with incorrect or corrupt information. Boot up. Open the Launcher and try logging in again with your Login ID and password! Helpful note: The logindata.json file generates and deletes when the RSI Launcher is open. This also helps to keep login information updated. Just in case, fully close the Launcher and make sure the file is definitely removed from (install drive)\Program Files\Roberts Space Industries\StarCitizen\LIVE. It's possible you may have multiple Launchers open. 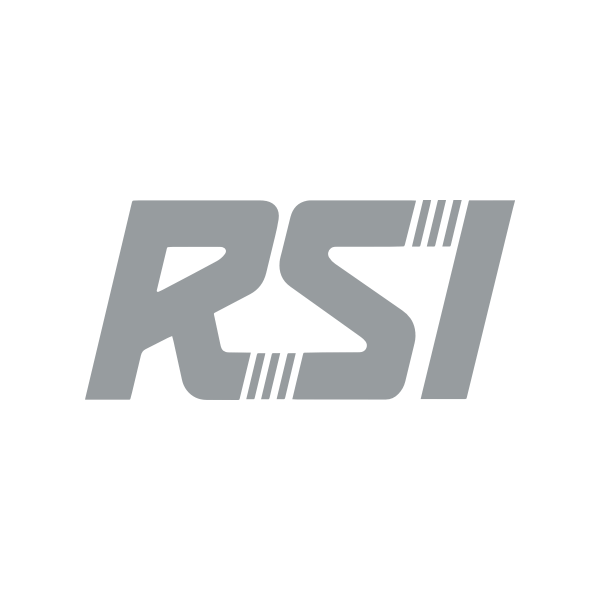 By default, the RSI RSI Launcher only minimizes to the system tray when you click X to close. You may want to check and close any additional Launchers. Click the System Tray near the date and time on the Windows task bar. You may see multiple RSI icons for each open launcher. Right click on an icon and select Quit to close extras. Or you can open the Windows Task Manager to find and close extra Launchers. Scroll down to the option Quit launcher when window is closed. Click the box to enable. If you receive an error of "Cannot retrieve Update Manifest" or error code 0x1004, you may have an access issue. You may need to perform a complete deletion and reinstall. Make sure to follow those instructions. Completely shutdown your computer to fully clear any lingering Windows 10 memory cache. You may receive one of the following connection errors when trying to launch the game.